When the temperature gets turned up, you want to wear cycling apparel that is lightweight and breathable to keep you cool while you're riding. 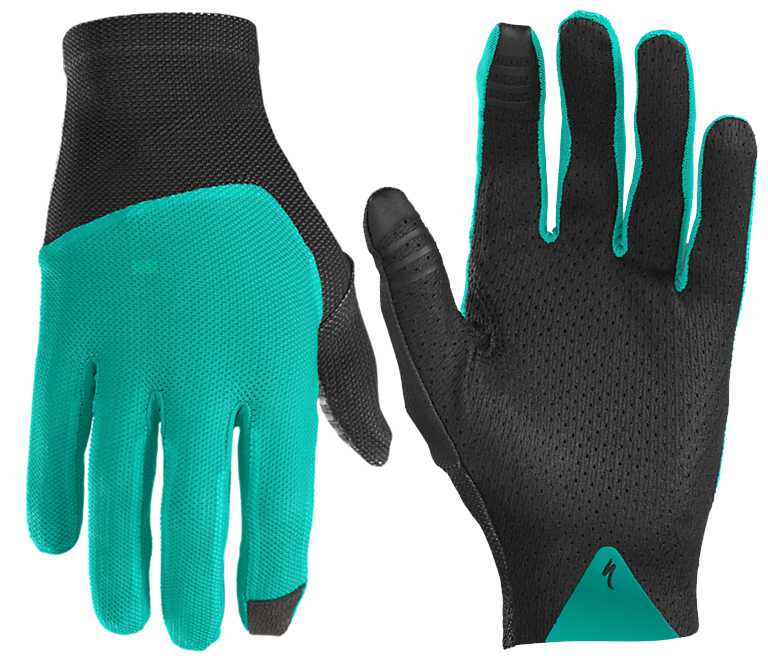 The Specialized Women's Renegade Long Finger Gloves are designed for hot days on the trail. 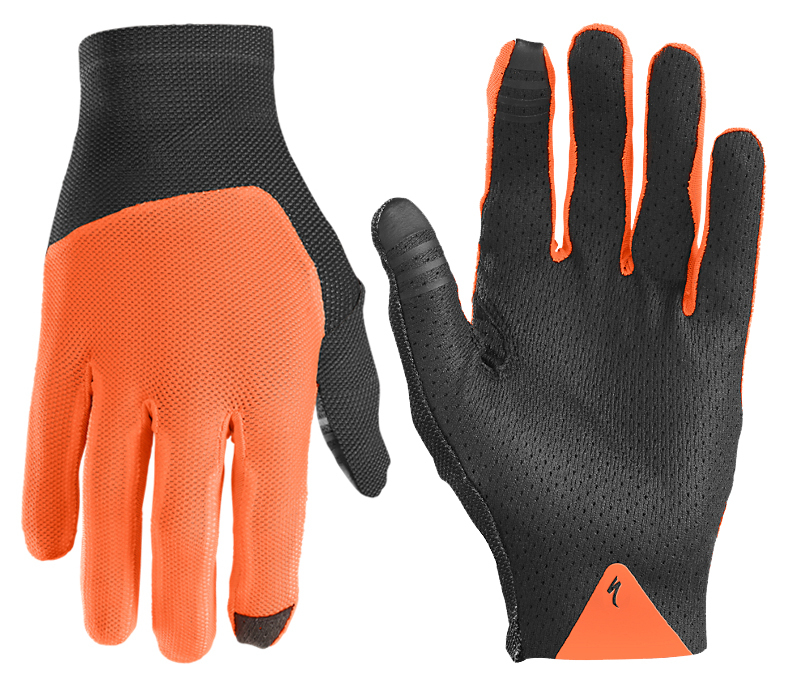 It features a one-piece Coolskin palm that is micro-vented for exceptional breathability and an upper mesh that is lightweight and breathable to keep you cool. 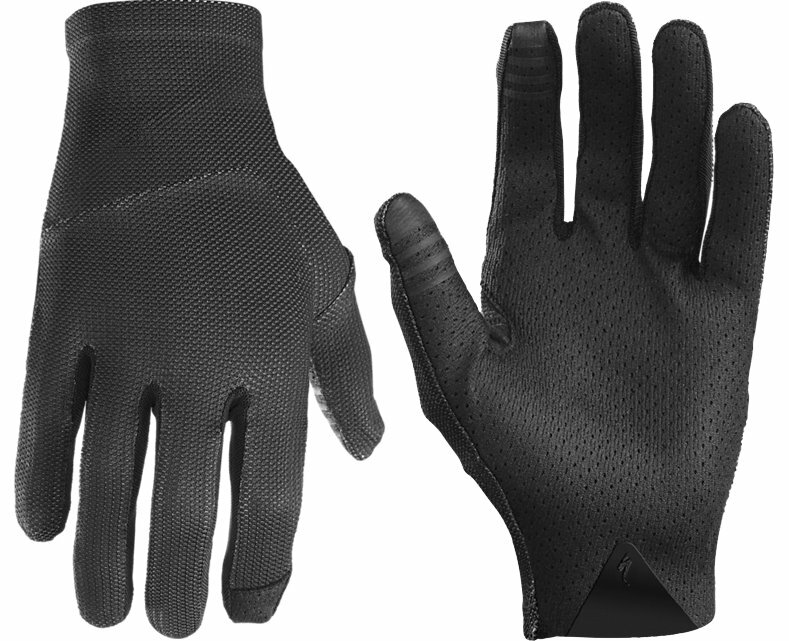 The power knit mesh between the fingers allows for max airflow and the slip-on cuff features taped seams for the wrist closures that are clean and comfortable.